The Vivo X7 and Vivo X7 Plus are smartphones that are very much alike with the only difference being the size. Obviously the Vivo X7 Plus is the larger smartphone of the two – it comes with a 5.7-inch display, while the Vivo X7 features a screen that is 5.2 inches wide. In both cases the displays work at Full HD resolution and feature AMOLED technology inside. 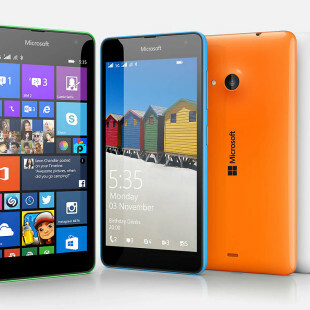 The X7 measures 147.3 x 71.8 x 7.2 mm and weighs 152 grams, while the dimensions of the X7 Plus are unknown. The X7 gets its power from a 3000 mAh battery, while the larger X7 Plus comes with a beefier 4000 mAh battery. Both smartphones support quick charging. The smartphones are equipped with Snapdragon 652 processors and feature 4 GB of RAM and 64 GB of internal memory but we do not know if there’s a microSD slot for expansion. You also get an AK4376 sound chip for excellent sound quality and a 16 MP front camera with an aperture of F/2.0 and a LED flash. The rear cameras are different, though – the X7 has a 13 MP shooter with an aperture of F/2.2, while the X7 Plus comes with a 16 MP rear camera with a Sony IMX298 sensor. In addition there’s a fingerprint reader in both models. 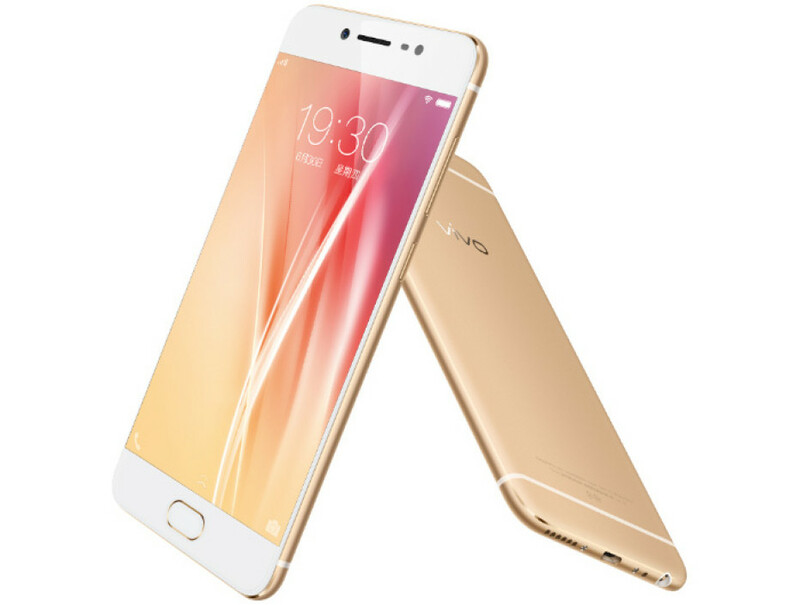 The Vivo X7 and X7 Plus run the somewhat old Android 5.1 Lollipop and come in pink gold and in gold colors. The X7 will be in stores on July 7, while the X7 Plus will arrive on July 15. The X7 will sell for USD 375, while the price of the X7 Plus is unknown.